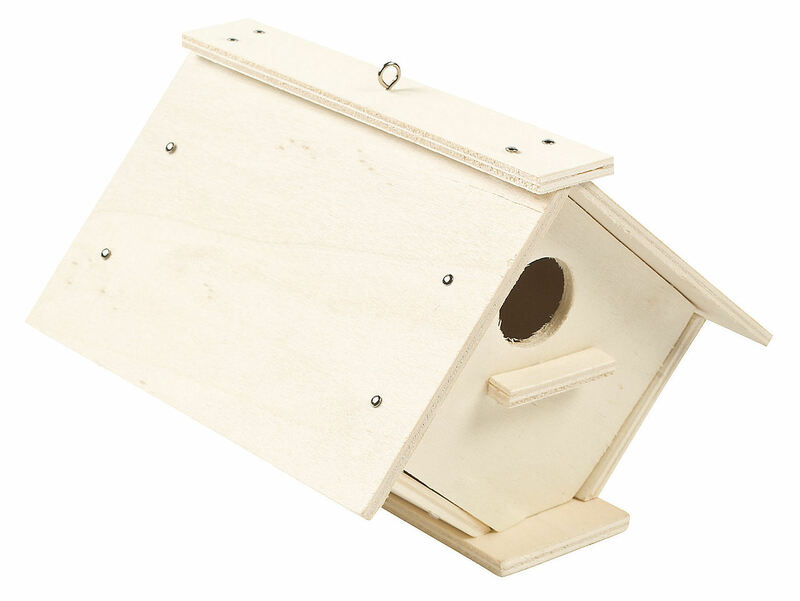 Create your own unique birdhouse from this DIY wood craft kit. 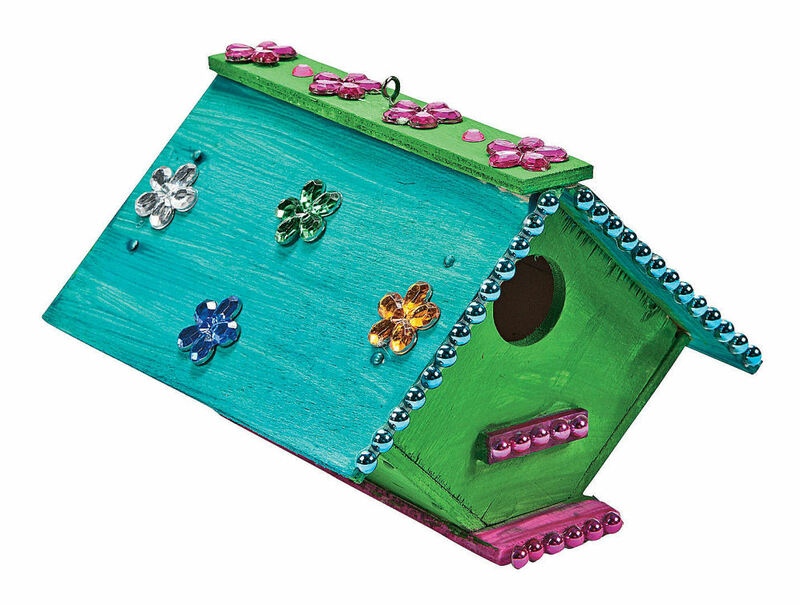 Use your own paint and embellishments to decorate these adorable unfinished wood birdhouses. 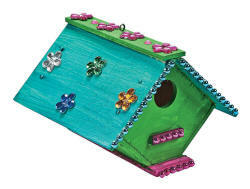 Design several yourself and give them as handmade gifts or invite some friends over for a do it yourself craft party! Requires use of hammer and nails. 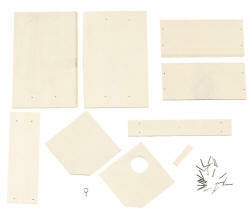 All craft kit pieces are pre-packaged for individual use. 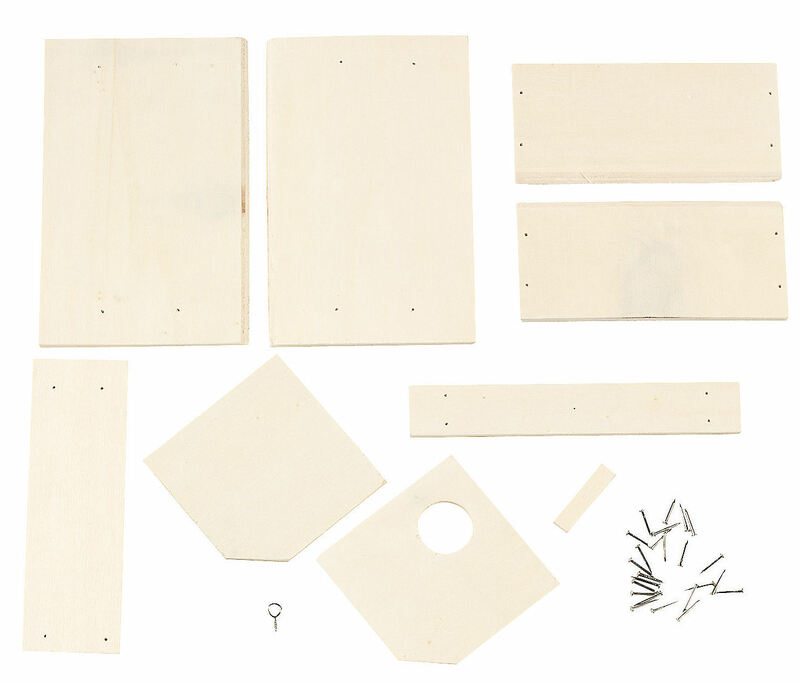 Kits include instructions, hardware and extra pieces. 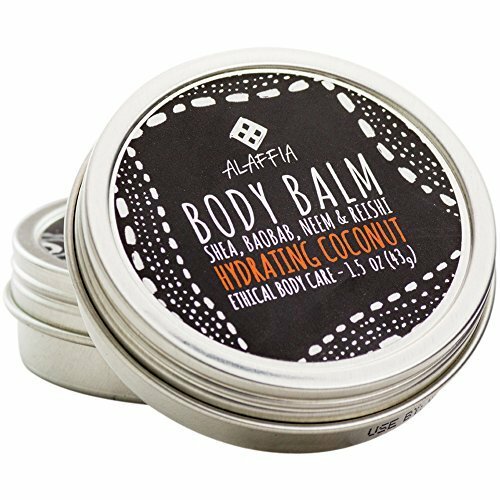 We recommend using wood glue (not included). Assembly required, adult supervision recommended.